The EU still considers several Belarusian officials to be involved in the disappearance of opposition activists. 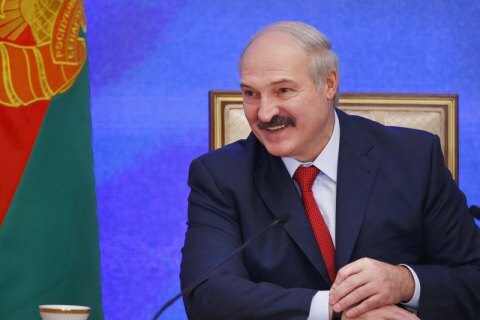 The EU has lifted sanctions from 170 individuals, including the country's President Alyaksandr Lukashenka, and three legal entities, the Russian Interfax news agency has quoted a source in the Foreign Affairs Council as saying. Latvia's ambassador to the EU Political and Security Committee, Andris Pelss, on Twitter has confirmed that the EU will not extend the restrictive measures for 170 individuals and three companies. Brussels said that the decision was taken because the Belarusian authorities had released political prisoners. The Council of the EU further agreed that the arms embargo and the restrictive measures related to the four individuals listed in connection with the unresolved disappearances of two opposition politicians, one businessman and one journalist, will be extended for a period of 12 months, it said in a press release.